ALL cat accommodation can be improved for cat welfare - SO easily! Do you dream of running your own cattery and completely changing your lifestyle to work with cats? We help THOUSANDS of people worldwide make the exciting, life-changing decision about starting a cattery. 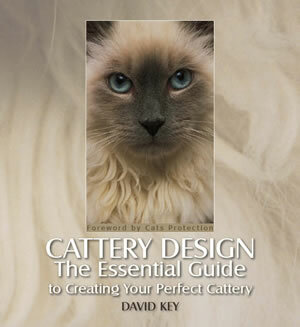 We provide cat lovers with ALL the facts to learn how to build new, or improve catteries for themselves. 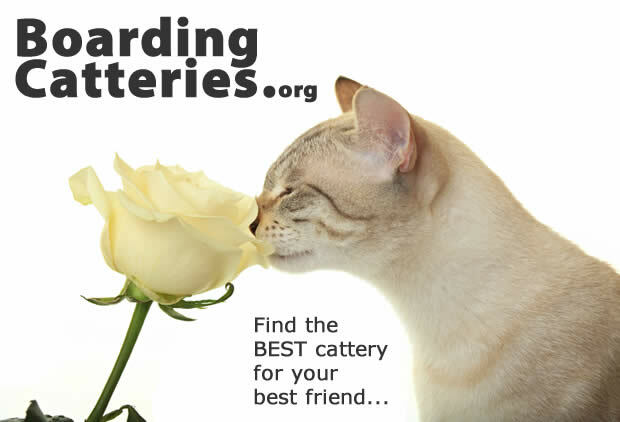 Better cat welfare in catteries encourages more cat rehoming, happier boarded cats, relieved and delighted cat owners - and well-deserved and well-earned financial success for those who care enough to get the right knowledge. Together we can create more purring in the world! And we would love to help you too. We share insider information and secrets from the most all-round successful catteries (they are RARE!) - so you can make informed decisions for your future lifestyle, income and dreams of becoming a cattery owner.